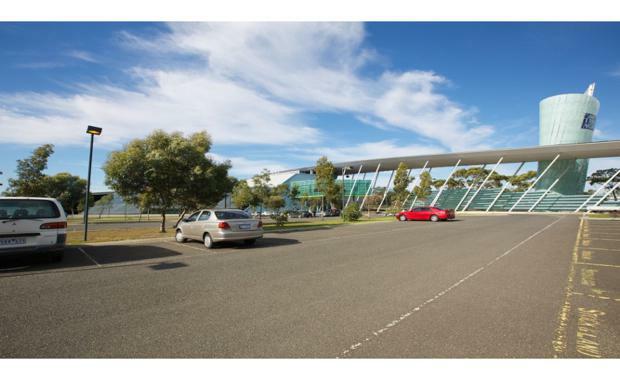 Fairfax Media has announced it has sold its Tullamarine print site in Victoria for $16 million. The property was purchased by Bobby Zagame, the Managing Director of The Zagame Group, which owns and operates Zagame Automotive. The company is the official Victorian dealer for Ferrari, Maserati and Lamborghini. "Contracts have been exchanged with settlement expected to occur on September 21, 2015," Fairfax revealed in a market statement. The sale comes three years after the print site, which fronts the Tullamarine Freeway at 31-69 Western Avenue, Tullamarine, was closed down by Fairfax. It was formerly used to print and distribute The Age and other Fairfax publications. The 5.975 hectare property features a high clearance warehouse, storeroom and binding areas. There is also a large onsite car park for 125 cars. Fairfax's other printing press in Chullora, which was also closed down in 2012, remains available for sale.